Did you know that only 4% of Office 365 users are taking full advantage of all SharePoint has to offer? We asked ourselves why that number is so low, and in researching an answer to the problem we created a solution: Upteamist. Upteamist provides a simple and condensed intranet experience for small/medium-sized businesses that want to get started right away. There is no integration, no complex migration, and very little time is needed to get the whole team on a unified hub for collaboration. 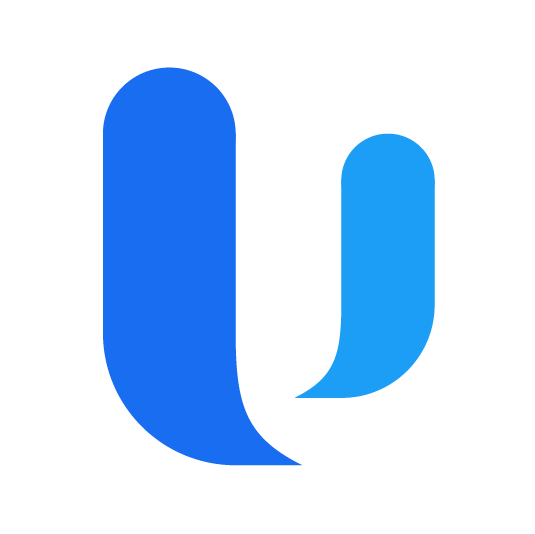 So, if you are an organization already on Microsoft Office 365 but finding it hard to make the time or budget to move to SharePoint, start with Upteamist and utilize the free trial to see how it can benefit your team.